12kv with embedded poles indoor HV vacuum circuit breaker | Yueqing Liyond Electric Co., Ltd.
12kv with embedded poles indoor HV vacuum circuit breaker mainly serves in mineral enterprise, power plant and substation for control and protection of electric equipment. 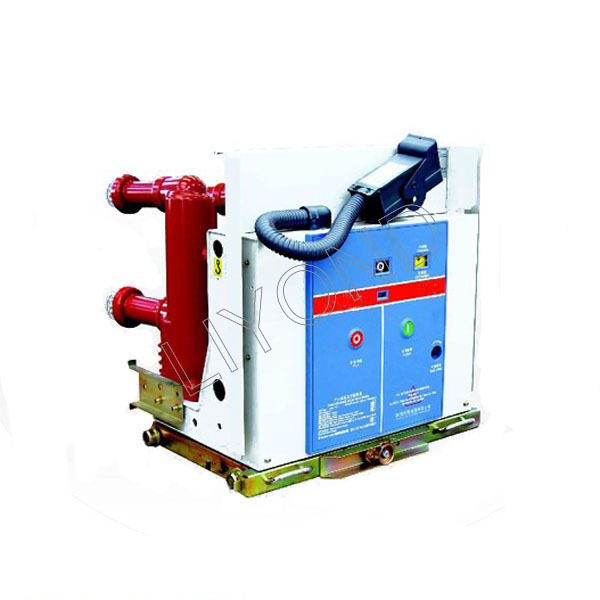 12kv with embedded poles indoor HV vacuum circuit breaker is a three-phase AC 50Hz, rated voltage of 12kV indoor switchgear. Our company with its own research and development of permanent magnetic actuator for industrial and mining enterprises, power generation and substation facilities as electrical control and protection purposes. The product has high reliability and long life characteristics, especially suitable for frequent operation, repeatedly breaking conditions, such as short-circuit current of the place. We are specialty on providing medium voltage and high voltage circuit breaker and switchgear components, such as 12KV, 24 KV, 36KV and 40.5KV embedded cylinder,insulated operating rod,auxiliary circuit socket,counter,circuit breaker board,vacuum circuit breaker plastic panel,connection terminal,HV vacuum circuit breaker and so on.These components apply on 630A, 1250A, 2500A, 3150A and 4000A VS1 (ZN85-40.5) circuit breaker and KYN28A-12 and KYN61 high voltage switchgear.